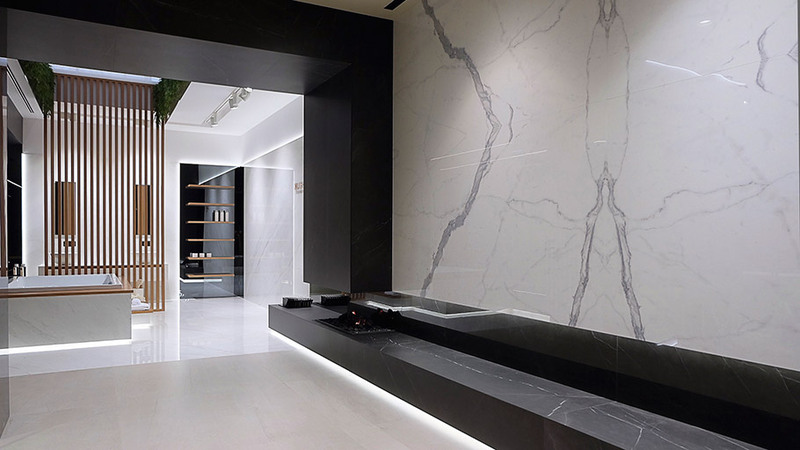 Urbatek, the firm from the PORCELANOSA Grupo expands its XLight porcelain tile collection for Cersaie. 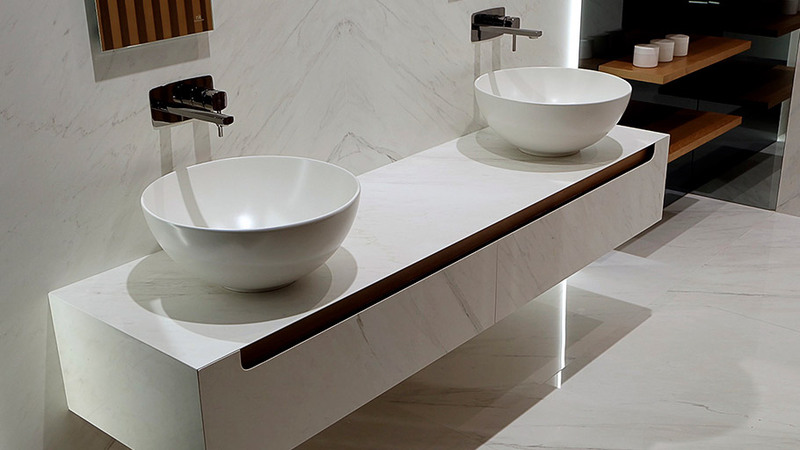 It is inspired by the authenticity and naturalness of marble. New and unique ceramic slat finishes, together with its high quality and minimum thickness, only 6mm, arrive at the Bologna Fair in order to surprise in all aspects of interior design. 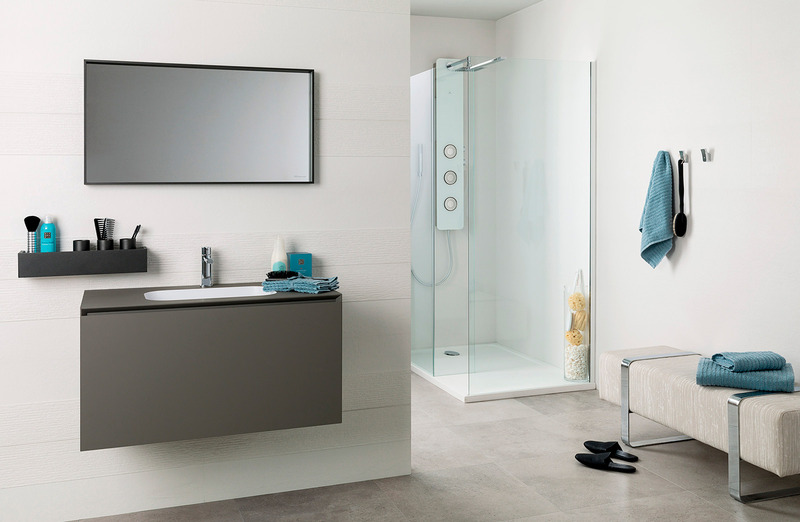 This new Premium XLight collection is the result of the research and development from PORCELANOSA Grupo. A process of continuous innovation and improvement in production processes, and by applying the most advanced technology, this has allowed for the creation of an ultra-resistant material with large formats, along with naturalness and fidelity. 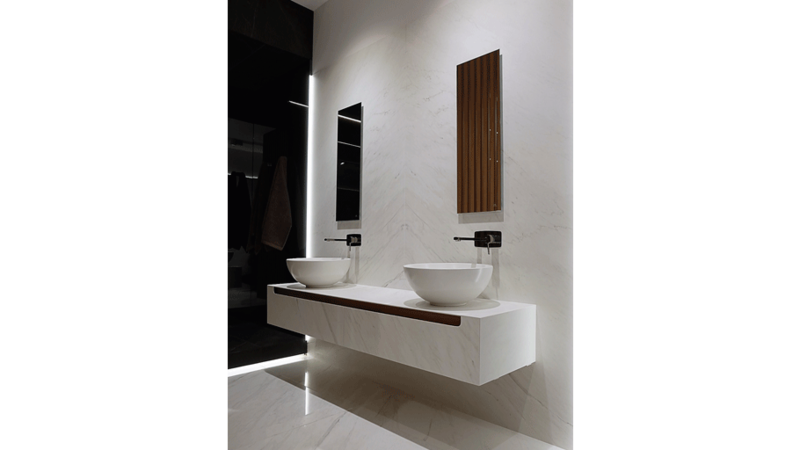 With XLight Premium the design turns upside down and reinvents itself thanks to its inspiration from marble. 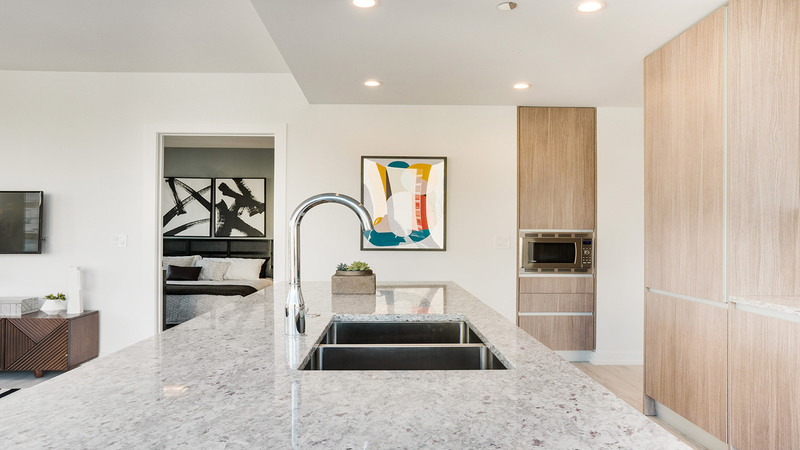 Contemporary results with a strong prestige and classical spirit. 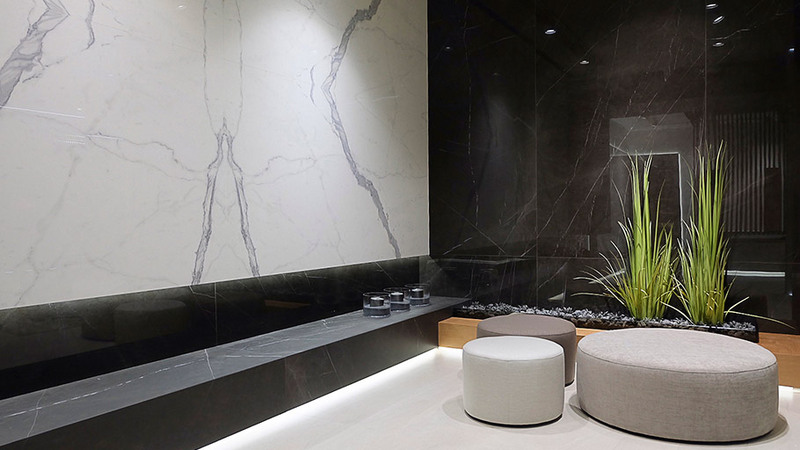 Synonymous with luxury and elegance, the XLight Premium series is shown as an option for residential and public floor tiles and wall tiles, in 120x250cm for coating and 120x120cm for flooring. Moreover, and thanks to its reduced thickness, it can be used as an elegant and ultra-resistant wall tile for furniture. 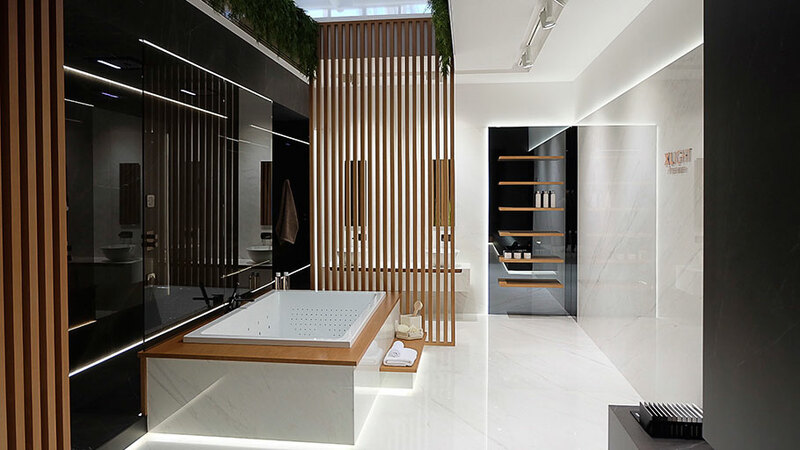 A good example of this is found in bathroom furniture that firms from the Porcelanosa Grupo, Urbatek and Noken, showed jointly in this edition of Cersaie. A design that combines both excellence and functionality. 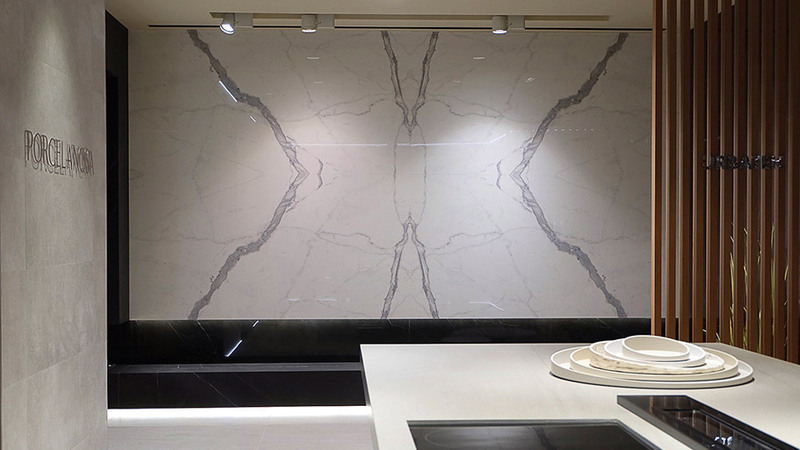 Regarding the Premium essence of the new XLight inspired by marble, this includes a wide colour range, characterized by unique surfaces. 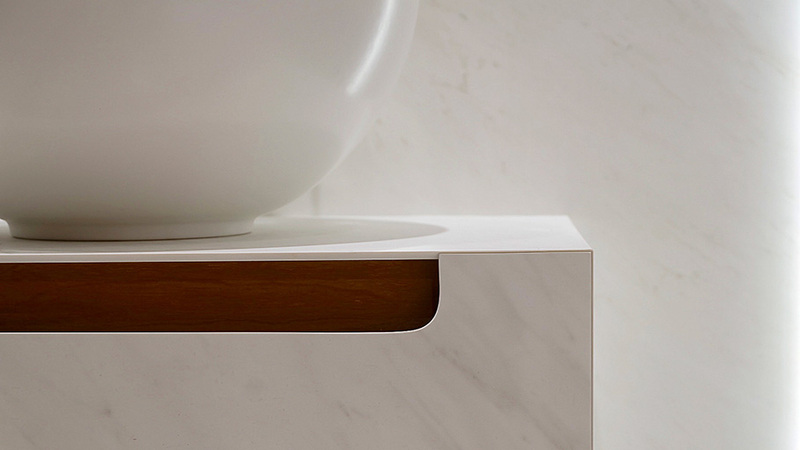 Nature or Polished finishes take the base of polished or matt surfaces from the noble materials to create projects of both great uniqueness and exquisiteness. 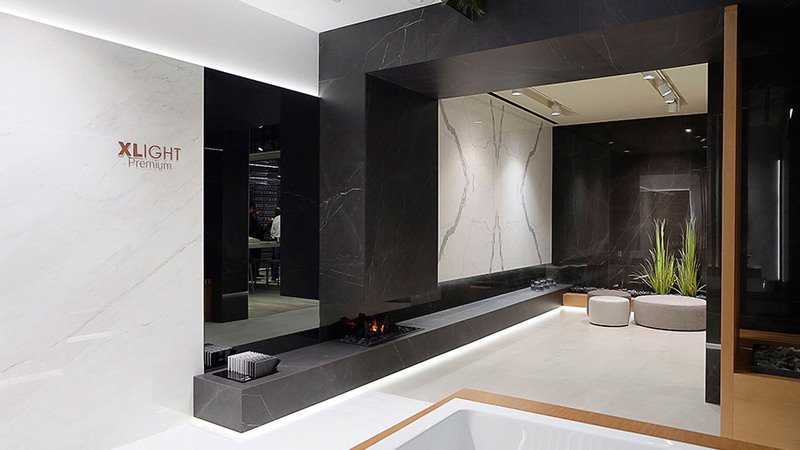 We can find the XLight Premium, XLight Premium Moon White, XLight Premium Lush White, XLight Premium Kala White, XLight Premium Savage Dark, XLight Premium Aged Clay and XLight Premium Aged Dark at the XLight stand by the PORCELANOSA Grupo at Cersaie. 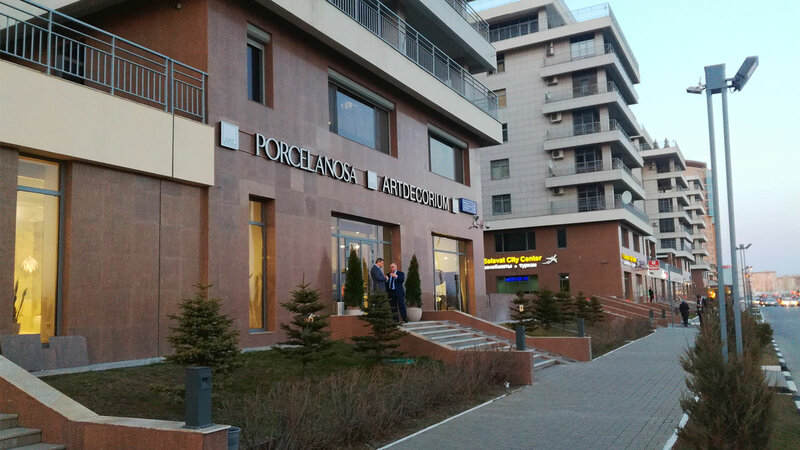 A wellness-resort space that brings together the latest news and designs by Urbatek in the same place, as well as making available to professionals all its technical and aesthetic features that are to be applied in projects. XLIGHT Premium by URBATEK – PORCELANOSA Grupo from URBATEK – PORCELANOSA Grupo on Vimeo.